Love the photos! I never really got a chance to talk with him. I did his little brother but not him. 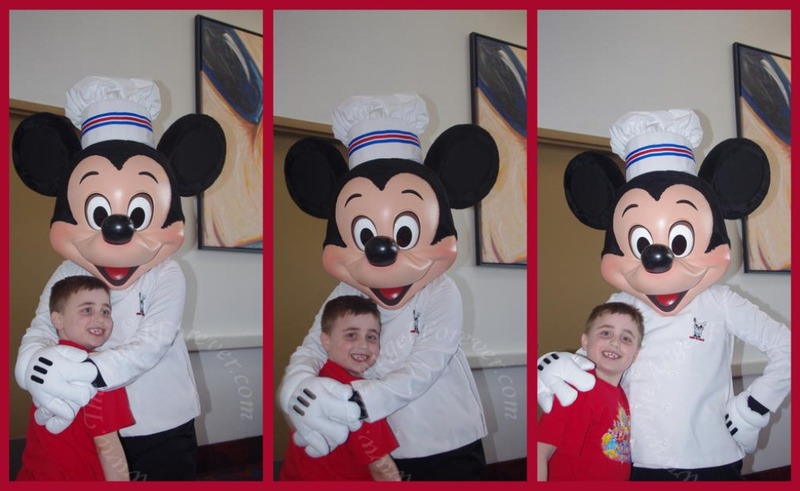 I love Chef Mickey! I have great pictures and memories from when the kids and I went after we ran the Halloween 5K last year. Those smiles can’t be faked! Great photos with my all time pal – Mickey! How sweet, I love the last one!